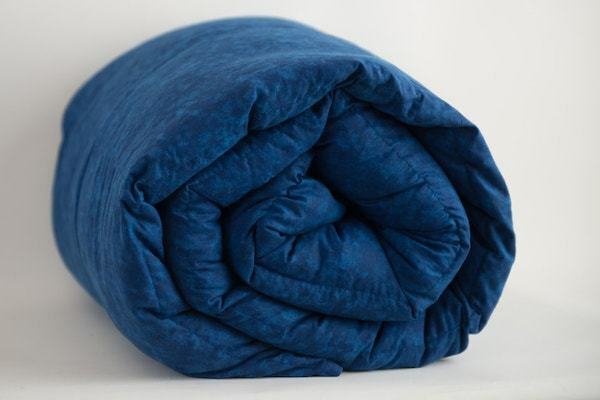 Mosaic Weighted Blankets® has been leading the way in crafting quality weighted blankets, since our founding in 2011. 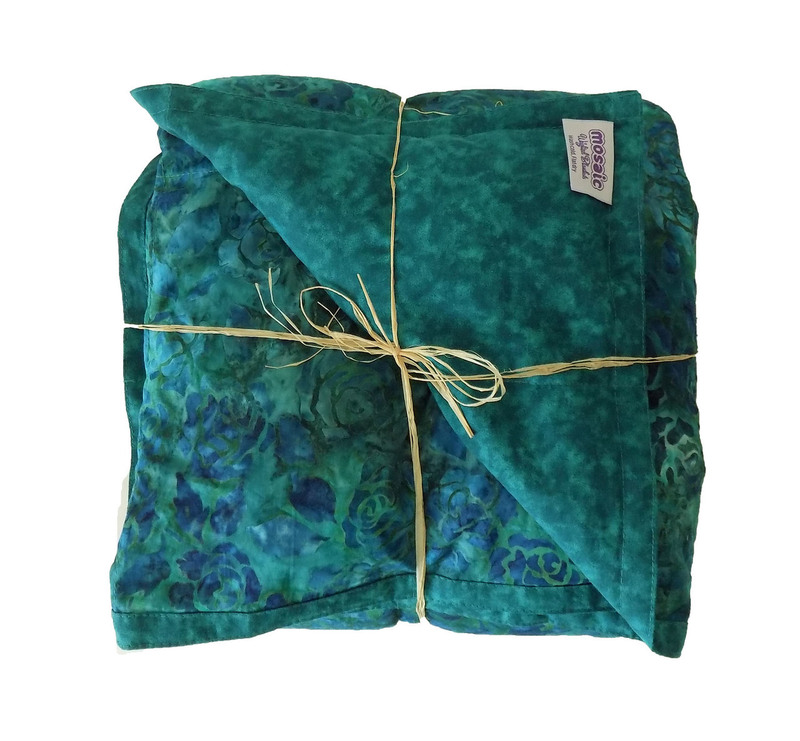 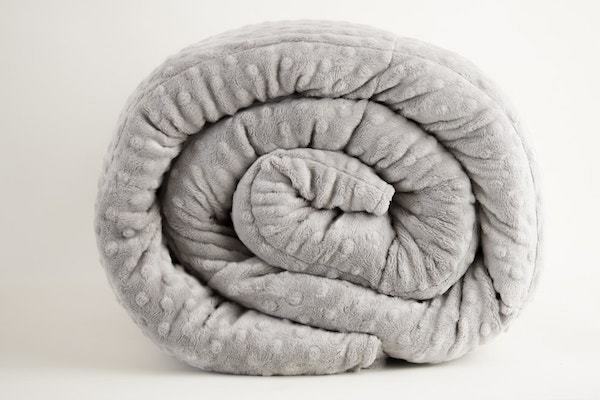 Learn more about our company on our About Mosaic Weighted Blankets page. 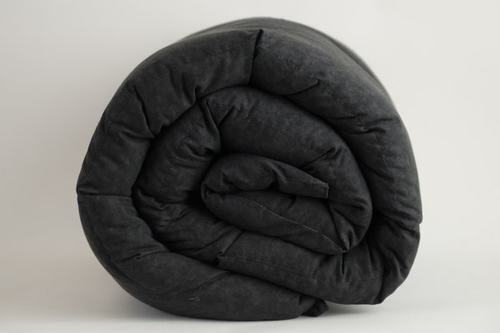 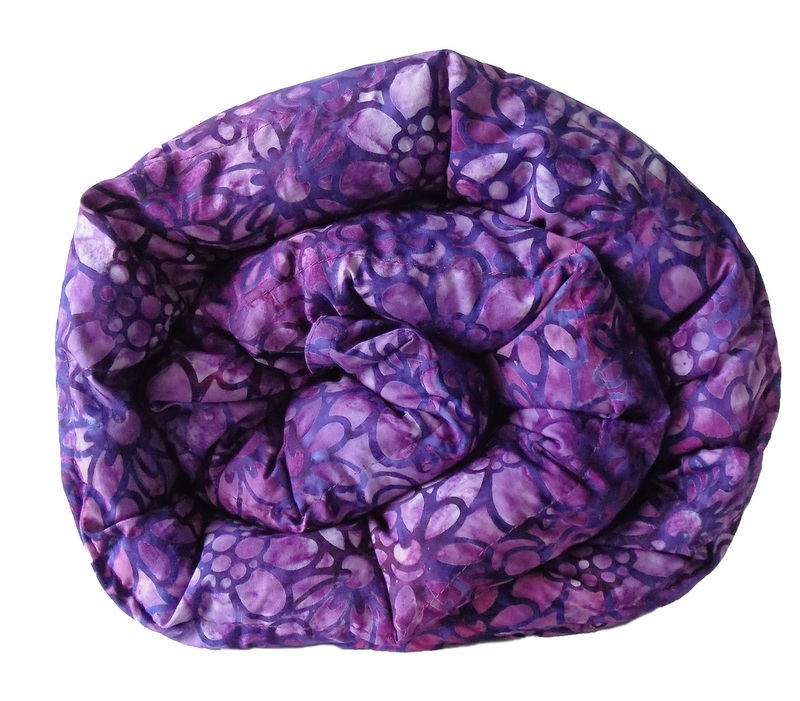 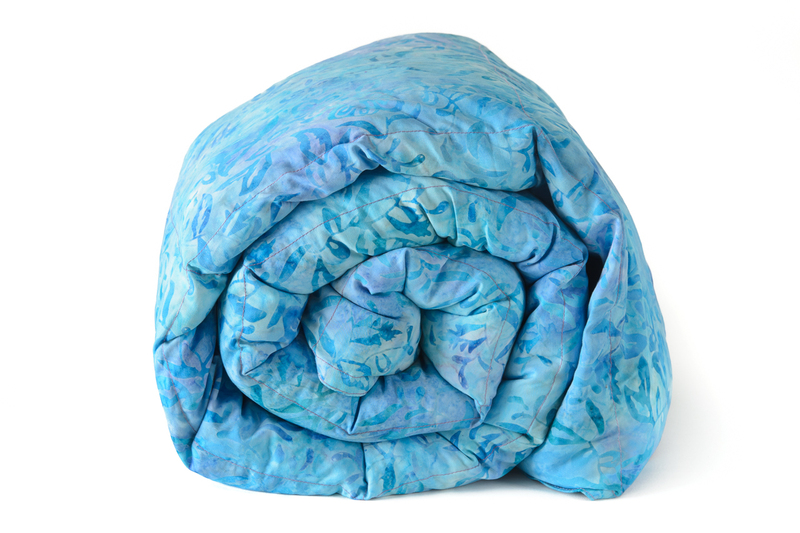 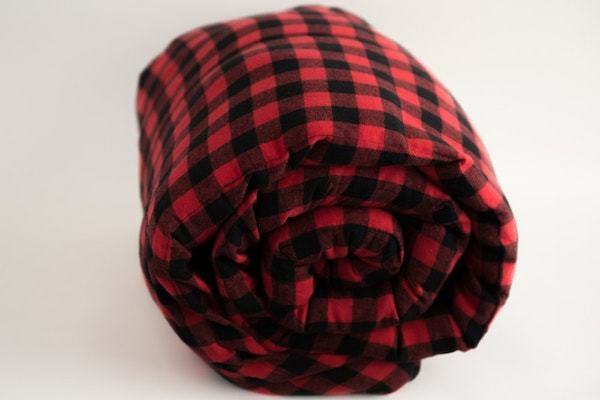 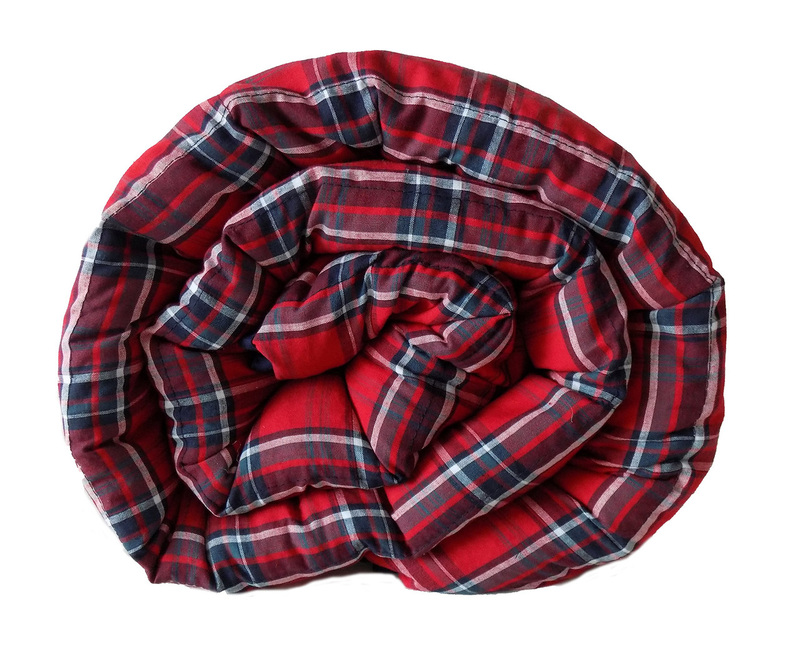 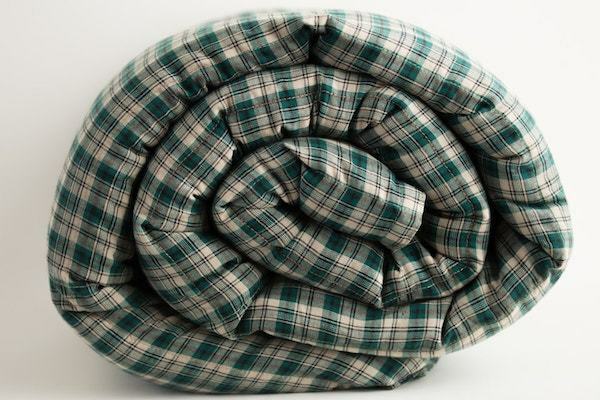 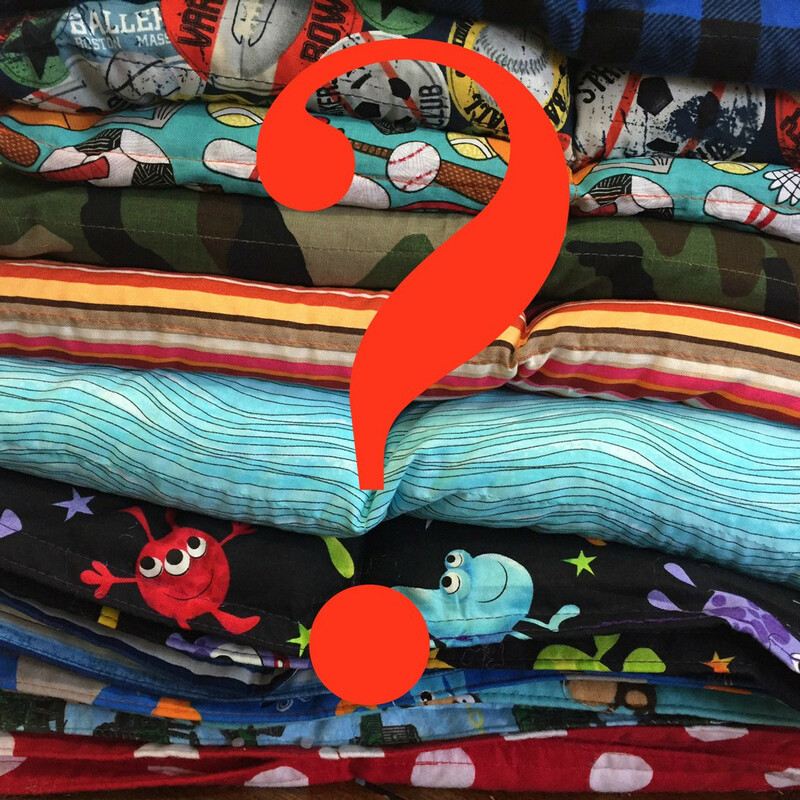 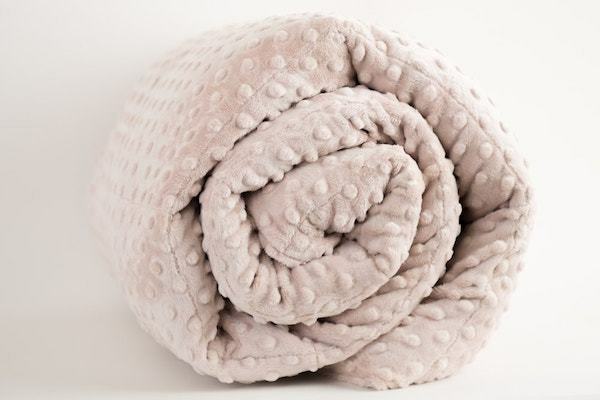 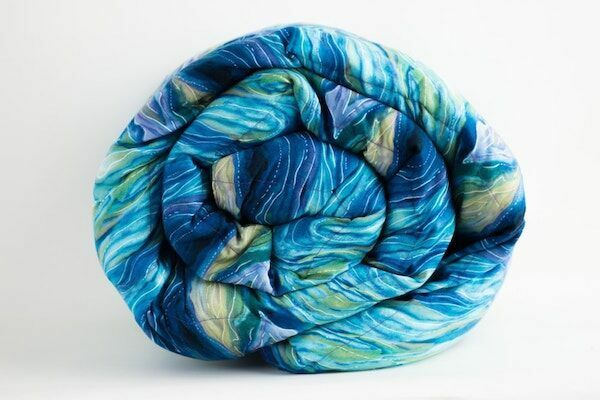 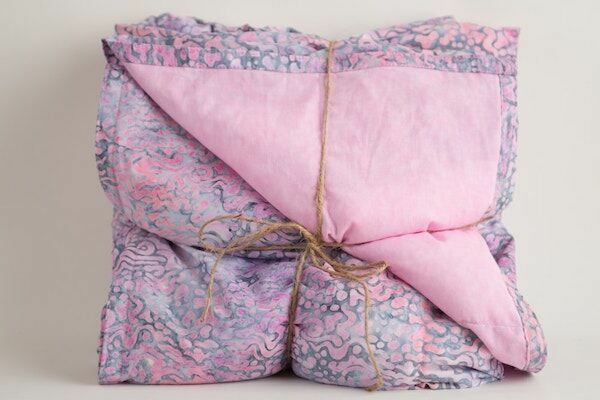 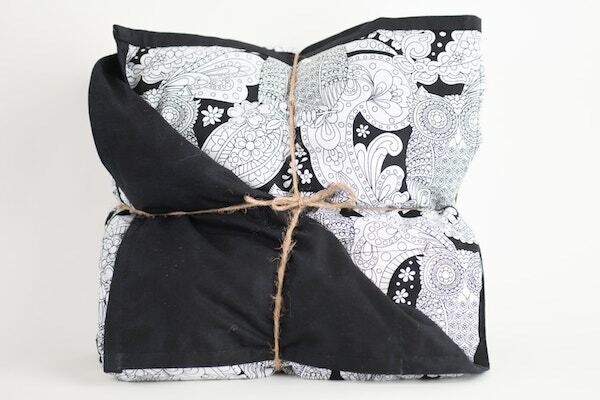 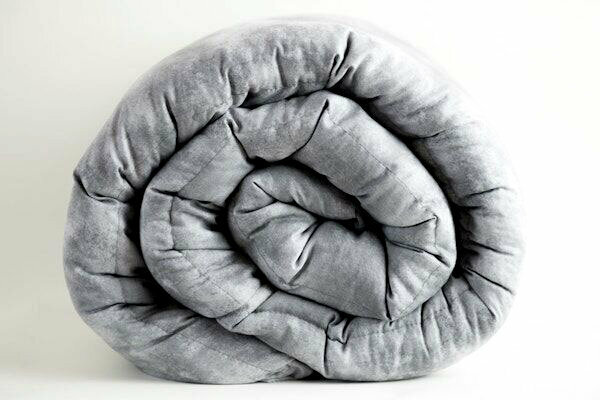 And check out some of the great press our weighted blankets have received over the years!